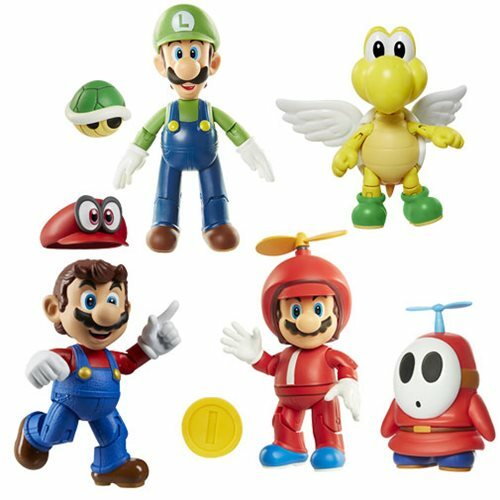 Enjoy the World of Nintendo with these 4-Inch Action Figures! Characters like Mario and Luigi are here to join your collection of Nintendo collectibles. Each character comes with a bonus accessory and multiple points of articulation. Expand your collection with this World of Nintendo 4-Inch Action Figure Wave 13 Case! Ages 3 and up.